The Standards Institution of Israel - (SII) is Israel's official body for the preparation and publication of Israeli standards. Today, SII incorporates Standardization, Testing, Certification, and Training activities under one roof, and has laboratories in almost all technological areas, providing testing and inspection services to industry and commerce, as well as regulatory services to government. During the course of the last nearly half century, and in accordance with the dynamic nature of the marketplace, SII has become integrated into the daily lives of nearly every citizen as the leading organization responsible for ensuring quality and safety through the adoption of standards. Furthermore, SII represents Israel's interests in the international standards organizations, ISO and IEC, and actively assists in Israel's integration into the global economy, by participating in and maintaining close relations and agreements with testing and certification bodies, such as, IQNet and IEEE. SII is the prime promoter of Quality in Israel. In addition to the various system certification programs and the training services, SII founded the annual Quality Week in Israel. 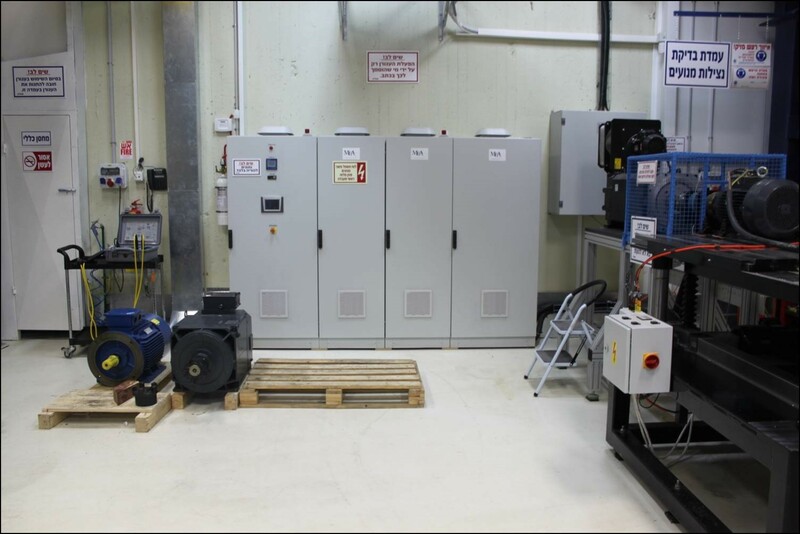 The Standards Institution of Israel – (SII) was looking for a testing system with the capability of fully automatic testing of 7.5-185 kW squirrel cage electric motors, for their Efficient Energy Laboratory. In addition, SII needed the test bench to apply the “Summation of losses, with load test method according to IEC 60034-2-1 requirements”. The ideal solution for the complicated demand could be found in the MEA RDS (Regenerative Dynamometer system) 185 Test bench. With MEA’s RDS 185 Test bench, SII has now the ability to run verification tests of the efficiency level of IE2-marked-electric-motors, in accordance with IEC 60034-2-30 requirements. o Efficiency by summation of separate losses. o Efficiency by direct method. o Automatic Motor & Ambient Temperature. o Automatic Stator Winding Resistance Measurement. o Automatic No-Load Test with Power Supply Control. o Torque, Speed, Current, Voltage, Efficiency, P. In, P. Out, P. Factor. § Friction and Windage Losses. § Stator and Rotor Winding Losses, including Temperature Correction. · Testing Efficiency with No-load. 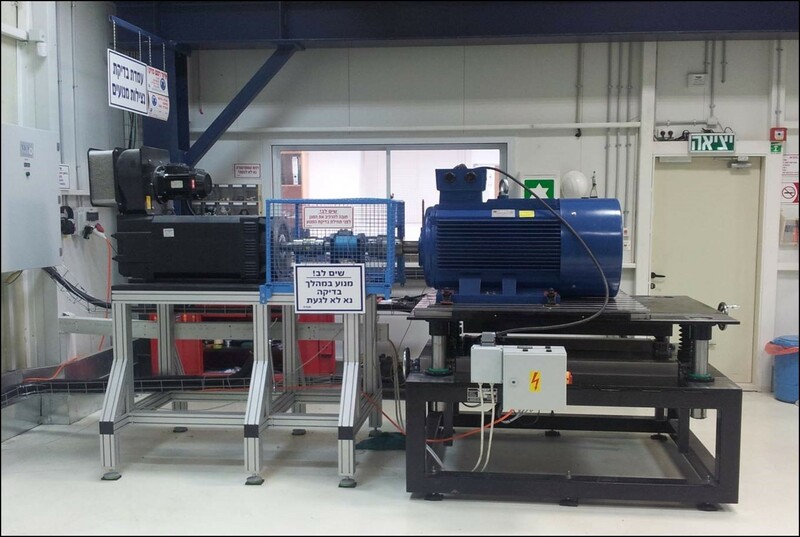 · Testing 705-185 kW electric motors according to the IEC 60034-2-1.